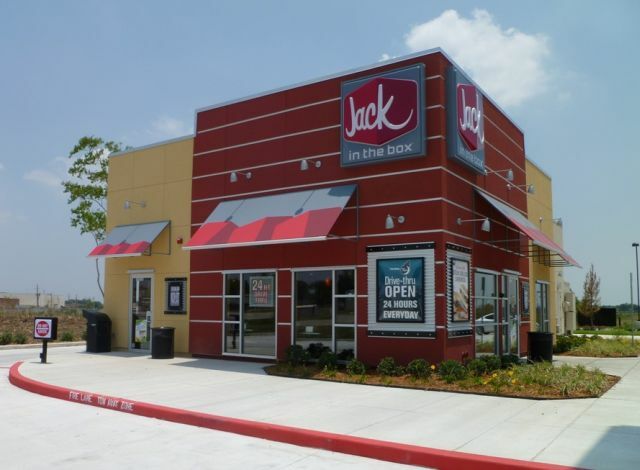 "Jack in the Box removed smoothies from its menu as part of the brand’s beverage strategy. With the rollout of Coke Freestyle machines system-wide, Jack is allowing guests to choose and customize their drink from more than 100 options. Looking holistically at its beverage offerings with Coke Freestyle in-place, the brand decided to remove smoothies from the menu." Basically, smoothies don't really fit in with the Jack in the Box drink's menu as much as (a lot) more soda options. Anecdotally, the cashier at my local Jack in the Box told me they sold pretty well and that she missed them. That being said, they haven't really pushed the smoothies at all in recent years. Interestingly, Jack in the Box first introduced smoothies in 2008, pre-dating burger rivals McDonald's and Burger King by at least two years (McDonald's introduced smoothies in 2010 and Burger King followed suite in 2012. ).